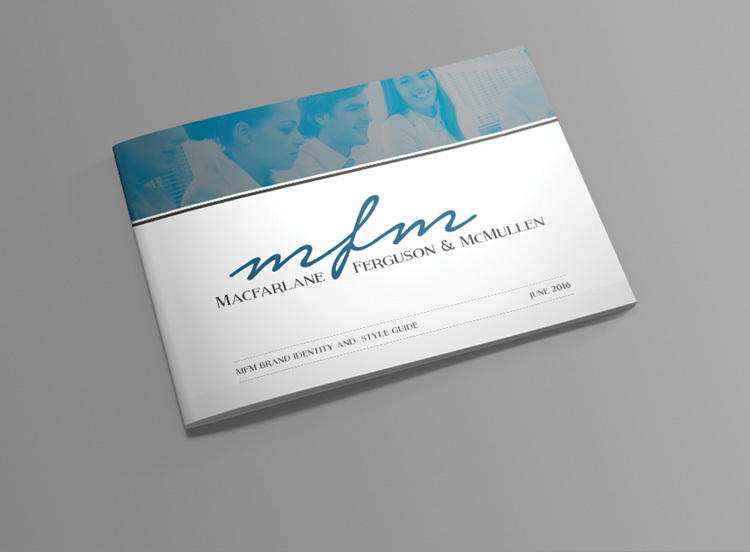 Established in 1884, the lawyers of Macfarlane Ferguson & McMullen have had a hand in crafting our community. The founding partner names can be found on buildings, streets and parks throughout Tampa Bay. The impact the firm has had on regional business, industry, real estate, entertainment, government and so much more is undeniable. So when they challenged the Pinstripe creative team with refreshing the brand, we felt the heavy responsibility of protecting the legacy of one of the market’s most venerable firms. 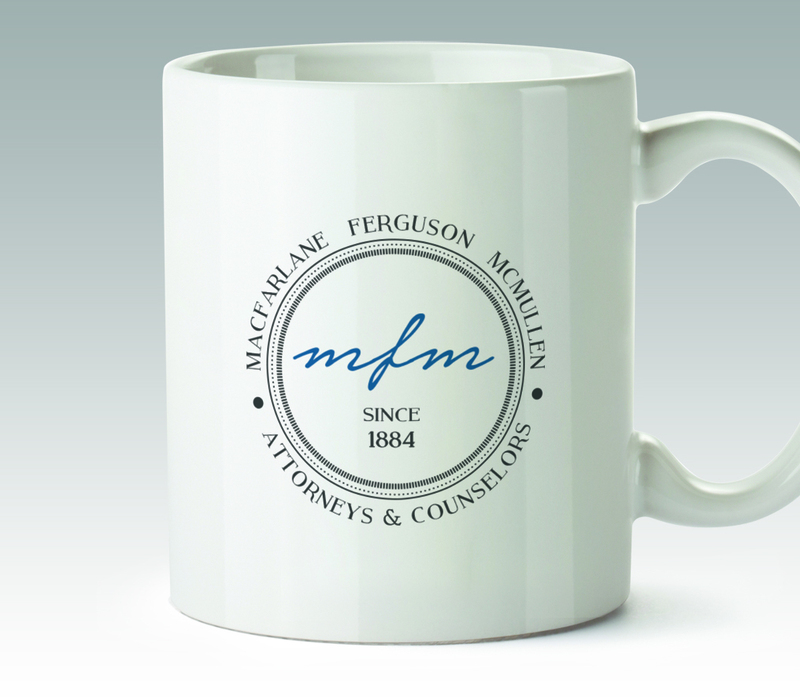 While many law firms – locally and nationally – are shortening to a single name, Macfarlane Ferguson & McMullen wanted to keep the full name, but acknowledge that many naturally shorten it to MFM (or even MacFac in reference to a long gone name.) 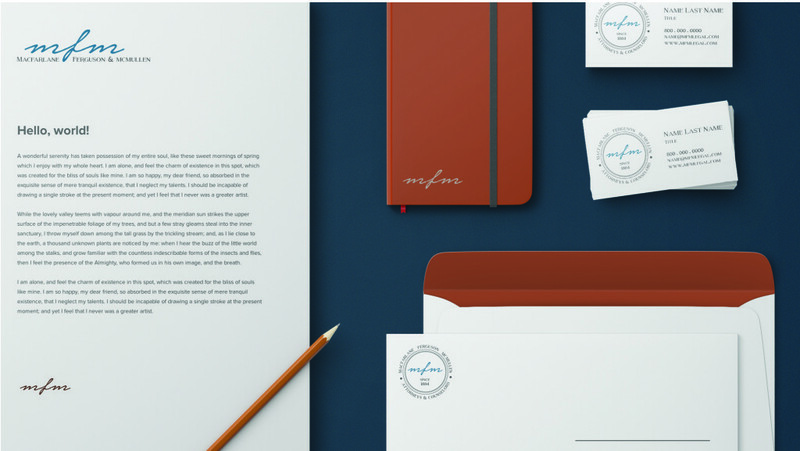 The test was to create a brand that was modern, yet referenced the firm’s tradition. The final logo features a script MFM that references old signatures on important documents (think John Hancock) as we imagined Hugh Macfarlane, Chester Ferguson and J. Tweed McMullen working with other key Tampa Bay leaders. The firm name is in a modern serif font – more fresh than Times New Roman but not a sleek, contemporary font. A roundel version was also created, again as a reference to the seals of important documents. The color scheme is blue and black – perhaps not surprising for a law firm – but the blue is a bit more light and grey than the traditional “IBM-blue” that many professional services firms have adopted. 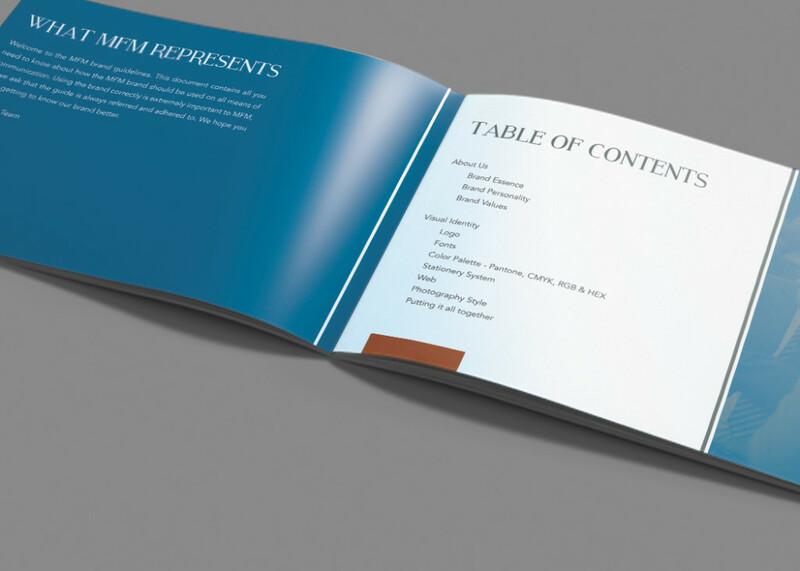 The final deliverable for the brand refresh were the brand standards – a document outlining correct use the the logo, firm fonts, colors, and how the various file types should be used. 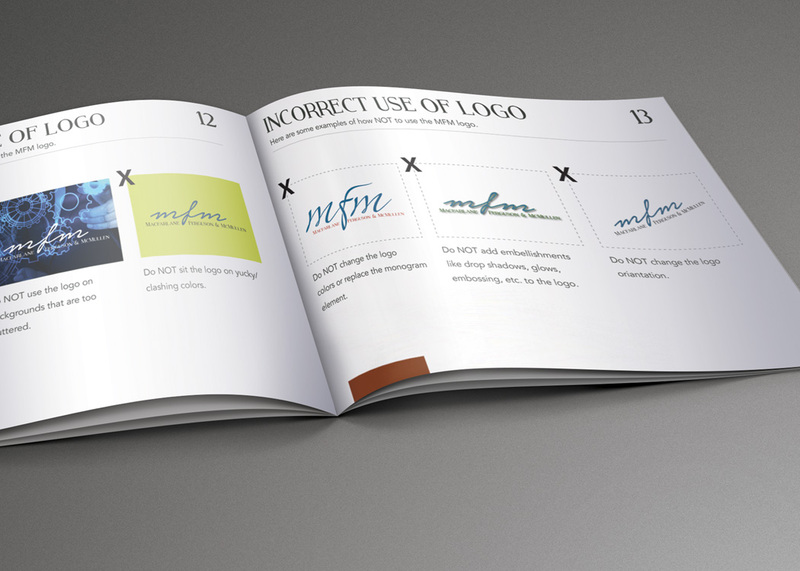 Development of identity guidelines is an important step to illustrate the importance and to ensure the logo is always represented appropriately. 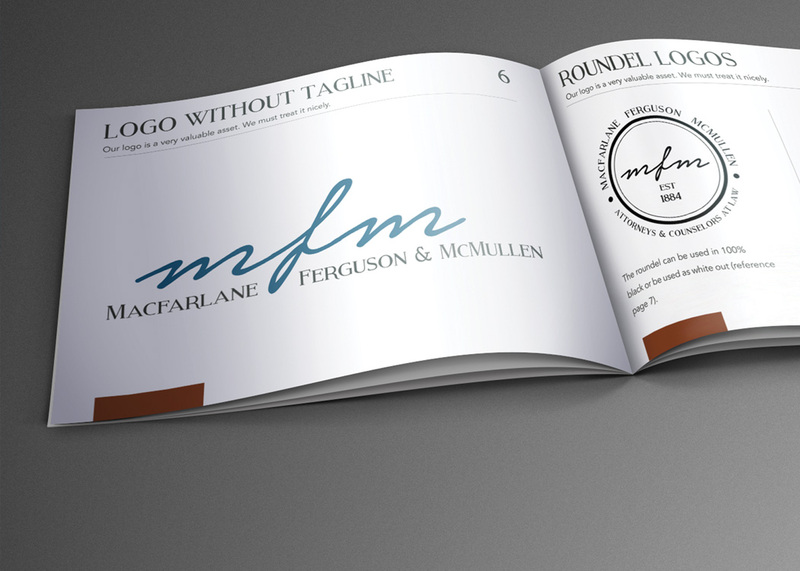 Below are a few pages from the corporate identity manual for Macfarlane Ferguson & McMullen. And finally, we add a few other images of potential uses and places the logo may appear and what that would look like in those applications. It really helps to visualize the artwork and see it in action. We’ve all heard that many of the skills needed to develop business are counter to how attorneys are wired. But we do know that attorneys are competitive by nature so that begs the question, can the skills and habits needed to develop business be taught and instilled through playing a game? Businesses of all sizes have been using gamification, defined as “game design elements in non-game contexts,” for many years with great results. Gamification of business development is simply another internal tool that can be used to help build engagement in the process and confidence in an individuals’ ability to build a base of clients. This hands-on, interactive session incorporates case studies, training and roundtable brainstorming on how to create and implement a successful business development game within a firm. It is not a one-size fits all approach so the practical ideas and tips that are presented will allow attendees the opportunity to create a program that will drive real results within their own firm. Society 54 Co-Founder Jill Huse is renowned as a trusted professional services advisor. 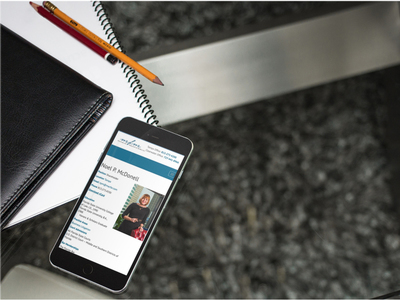 Jill, a certified business coach, is highly regarded for her progressive ingenuity, research-based strategy and, most importantly, her ability to deliver results for clients. Jill has worked in legal marketing for more than fifteen years, after starting her career in accounting marketing. 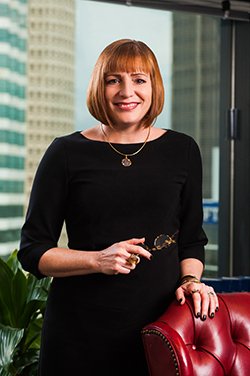 Clients have said that Jill has an innate ability to identify, encourage and develop their unique and differentiating professional strengths, and to help them to leverage these strengths to meet and exceed bottom line goals. 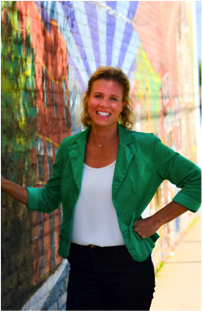 As the director of marketing and business development at one of the most reputable AmLaw firms in the southeast, Jill structured and led her team in developing, implementing and managing award-winning communication, business development and marketing initiatives. 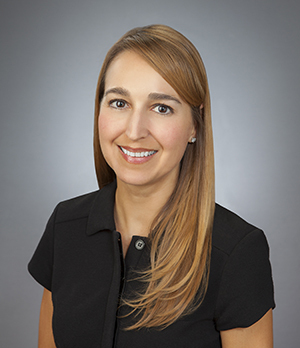 Further, Jill is a tenured member and past president of the Southeastern Chapter of the Legal Marketing Association (LMA), which, as the second largest LMA chapter, serves more than 450 members across nine states. Society 54 Co-Founder Heather McCullough is two parts wit and one part tenacity, with heaping doses of creativity and intellect on the side. Heather represents the power of hard work, strategy and collaboration. For more than 14 years, she has brought game-changing results to professional services firms across the Southeast. 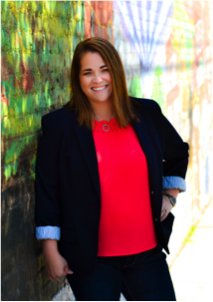 As the director of business and practice development at one of the most well-respected law firms in the Carolinas, Heather oversaw all aspects of firm branding and business development, including communications, client relations, events and business development – – all while keeping a keen eye on budgets and ROI. Plan to stay after the presentation to join your fellow LMA members along with Jill and Heather for a Happy Hour sponsored by Pinstripe Marketing. Special thanks to Buchanan, Ingersoll & Rooney for hosting our May program. 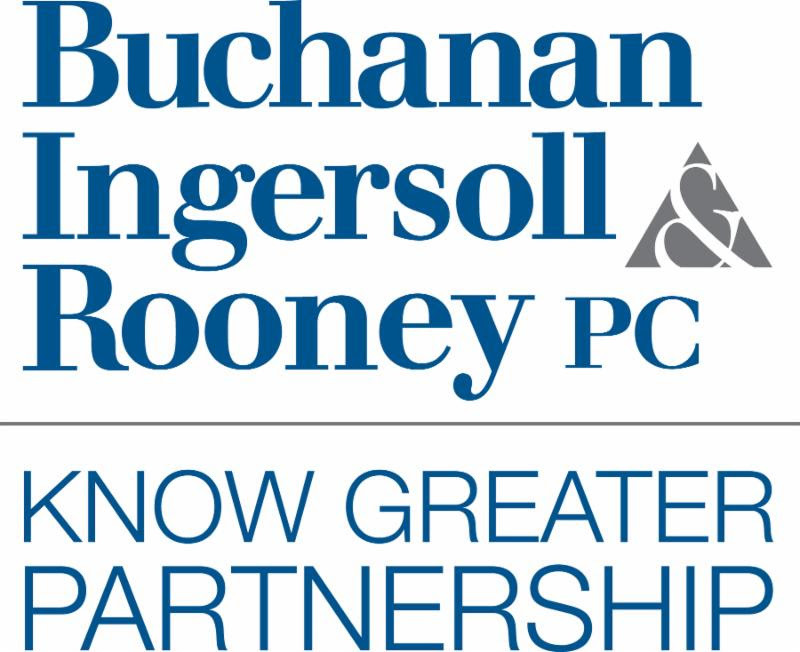 Founded in 1850, Buchanan Ingersoll & Rooney is a full-service law firm with approximately 500 lawyers and government relations professionals who serve the legal and business needs of regional, national and international clients. Our offices are located in 18 cities in Pennsylvania, Florida, Washington, D.C., Virginia, New Jersey, Delaware, New York, North Carolina, Colorado and California. Prior to using or advertising a new brand in connection with a business or product, it is critical to have a trademark attorney conduct thorough trademark searches to clear the potential trademark for use and registration. It is necessary for a business owner to know whether there are risks to the company’s use and registration of the proposed trademark. 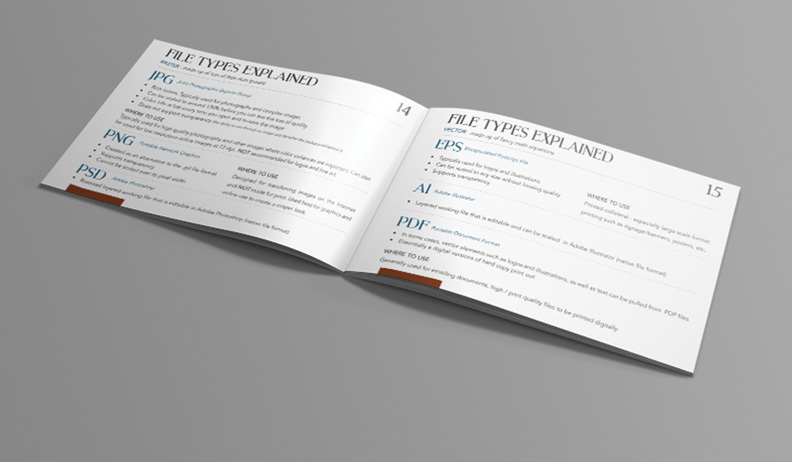 When first selecting a trademark, a business owner should conduct an Internet search or use the free search engine located on the United States Patent and Trademark Office website – Trademark Electronic Search System (TESS) – to discern whether the proposed mark is unique or widely used. Generally, there are two levels of trademark searches recommended: first, a preliminary “knock-out” search is conducted to determine if an identical mark has already been applied for or registered with the United States Patent and Trademark Office or with any state trademark office. This first and very important step helps determine the potential availability and registrability of a proposed trademark, and can easily determine whether a proposed mark is worth pursuing or should be eliminated from consideration due to conflicting marks. 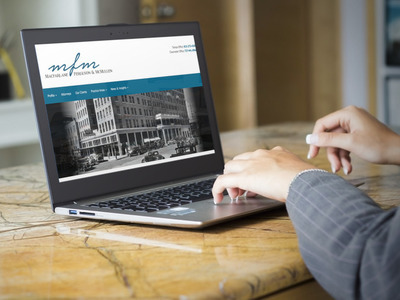 The preliminary search, however, is limited in scope as many companies do not register their trademarks; thus, there could be additional and extensive use of the same or similar marks at common law. If no conflicts are found in the preliminary search, the next step is to conduct a more thorough, due diligence trademark search. A comprehensive trademark search helps determine any further risks associated with the use and registration of the mark, including possible infringement risks, and reviews the extent of non-registered use of the mark around the country. This second level of searching involves a trademark attorney ordering and analyzing a detailed report from a specialized commercial search firm. The comprehensive search gathers information from a variety of sources including federal trademark/service mark applications and registrations in the United States Patent and Trademark Office, available state registrations, and also searches an extensive database of trade names, trade directories, corporate filings, international filings, registered domain names, Internet usage, telephone books, and other non-registration sources. These searches can also search design and logo components, phonetic equivalents, and other variations of a proposed trademark. Although a comprehensive trademark search offers a more thorough discovery of potential conflicts and risks involved with the use and registration of the potential trademark, it is not exhaustive. Once the trademark has been cleared, a trademark owner should protect its trademark by filing an application to register the mark with the United States Patent and Trademark Office, with state trademark offices (e.g., Florida), and/or foreign countries, as appropriate. Although U.S. trademark law does not require that trademark searches be conducted prior to using and/or applying to register a trademark, trademark searches are important because courts have held that the failure to conduct a trademark search prior to adopting a mark can constitute evidence of bad faith and/or willful infringement. Conducting a thorough trademark search and using a trademark attorney can help negate a charge of bad faith in a trademark infringement lawsuit. While conducting trademark searches is not mandatory under trademark law, the searches can uncover substantial risks of which a business owner would otherwise be unaware, and save the company substantial expense, time, and headaches down the road. At some point in our lives, we all need a professional photographer. Whether you need a photo for your web site, LinkedIn profile, Facebook page, product shots for your business or photos for your wedding, there are some things that are best left to the pros. Below are some tips for hiring the right photographer for your business needs. Do they show enough images to demonstrate their skill? Do the images look like they are from multiple shoots or do they look like someone took a bunch of pictures of cousin Jimmy for a quick fix website? Finding a professional photographer for high quality business photos is not an easy task, but it does not have to be incredibly difficult either. Thorough research and clear communication are your best tools, and it is well worth the time and effort it takes to do both. Too often, business owners choose a less expensive photographer to save money, but end up having to reshoot when the images are disappointing or do not serve the intended purpose. Avoid paying twice by hiring a true professional and being very clear about your expectations. Pinstripe Marketing offers professional photography as one of our many services. Photography is one aspect of a complete marketing strategy – our images are created to fit the story of each brand we work with. From environmental portraits for editorial use to modern head shots for your website, Pinstripe Marketing can help you create beautiful images specifically for your project.